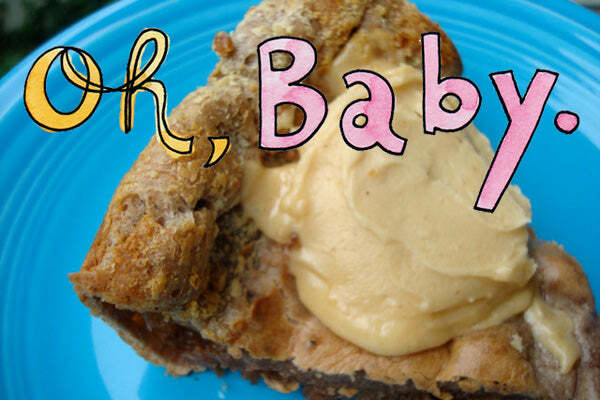 There’s nothing like a delicious Baby for breakfast. 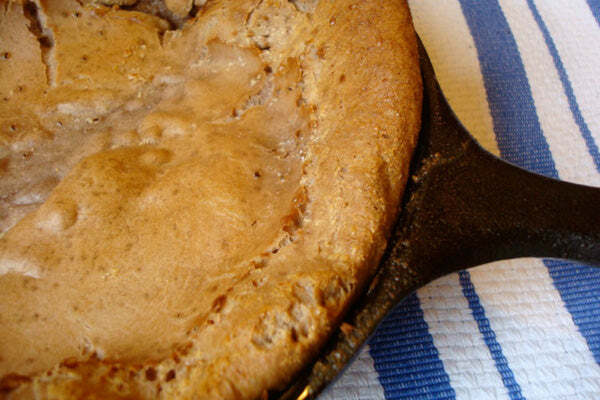 I’m talking, of course, about the Dutch Baby, a dramatically puffy oven pancake with a light, souffle-like texture and delicate, sophisticated flavor. For all its fancy appearance, it couldn’t be easier to make, and is rendered even more delightful when you add a healthy dollop of rich, creamy peanut butter. 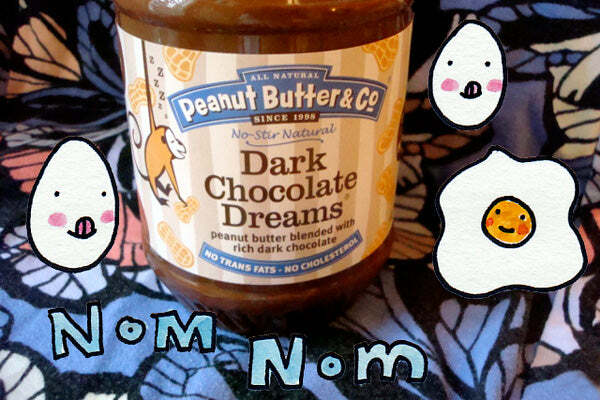 While any type of creamy peanut butter will work, I say go all the way and use Dark Chocolate Dreams Peanut Butter–it adds a decidedly decadent edge to this breakfast beauty. 2. Place butter in your pan and set in the oven. 3. While the butter melts, quickly make up the batter. Put the eggs in a blender or food processor and mix at high speed for about one minute. 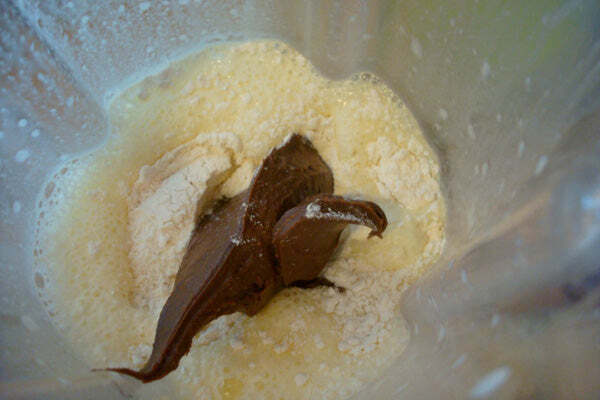 Pour in the milk (if you’re using a food processor leave the motor running), and slowly add the flour bit by bit. 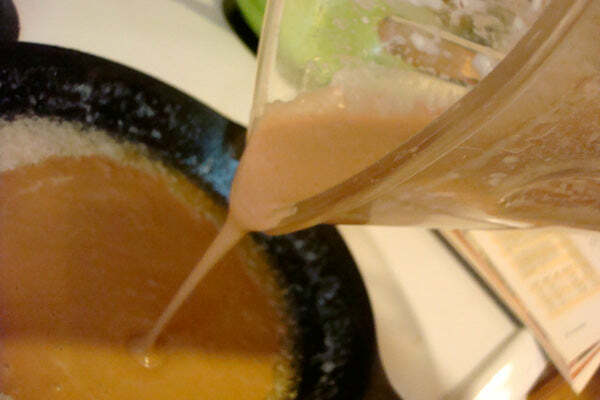 Add the peanut butter last, mixing rapidly until it is mixed thoroughly. 4. Remove the pan from the oven and give it a shake to disperse the butter. 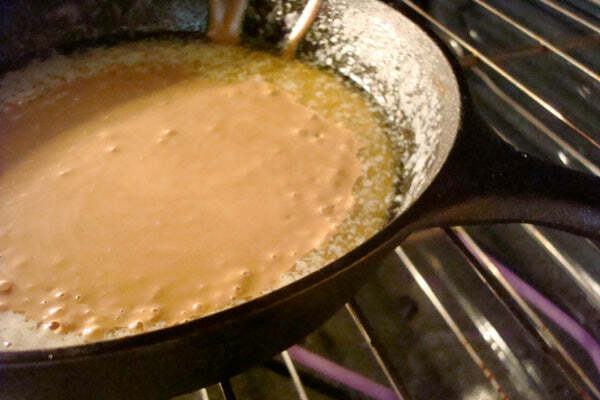 Pour in the batter and return the pan to the oven until the pancake is fluffy and browned on the edges (20 to 25 minutes). 5. Once ready, serve immediately as it will fall a bit (like a souffle). 6. Garnish as desired: with confectioners’ sugar, whipped cream, fresh banana slices, or my favorite, peanut butter buttercream. 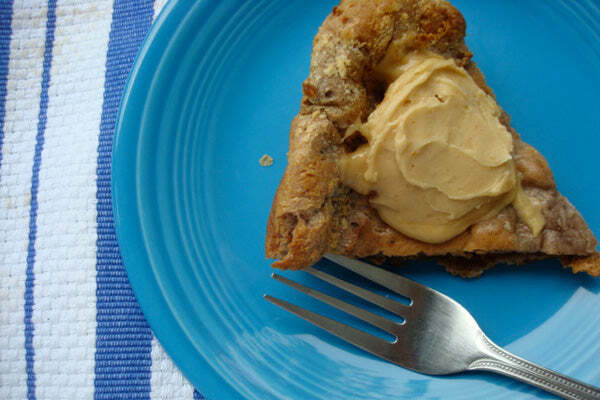 The post Dark Chocolate Peanut Butter Dutch Baby appeared first on - Peanut Butter & Co. Recipe Blog.